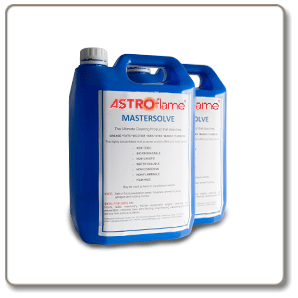 Mastersolve is used to prepare surfaces for painting and is a highly concentrated multi-purpose cleaning product with many other uses. and most porous and non porous surfaces. 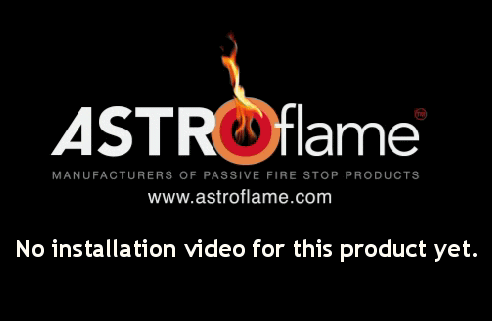 Safe to use in food preparation areas, hospitals, animal housing, garages and nursing homes. Applied by hand or via a pressure washer. Available in 5 litre containers. First thoroughly clean and degrease the surface to be coated using Mastersolve. Newly powder coated or stove enamelled items can have oily surface residue that must be removed using a solvent wash, such as Mastersolve, prior to the application of two coats of Poster Magic. If the box is old and requires refurbishment then first apply a coat in the colour required before applying two coats of Anti Fly Poster Paint to finish. Apply by brush or roller (brushes and roller sleeves may need to be discarded after use). Refer to COSHH sheet supplied with product. The above information to the best of our knowledge is true and accurate and based upon current test data and is supplied for your guidance only. Customers should satisfy themselves to the suitability of the product in its intended use and no guarantee is given or implied since the conditions of actual use are beyond our control. 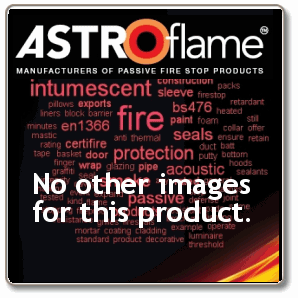 ASTROflame (Fireseals) Ltd, disclaim any liability for loss, damage or other expense arising from the use of information, data or products mentioned or referred to and reserve the right to change any details or specifications without notice.